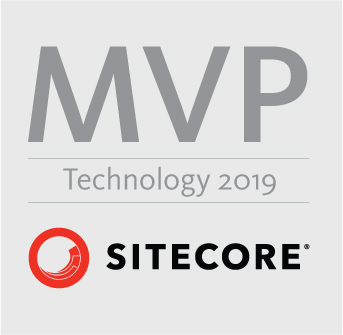 The context is resolved from a first-match algorithm where Sitecore goes through the list of sites and finds the first site that matches the criteria. WHAT IS THE HostName VS TargetHostName? The hostName is the incoming URL. You can define a list of incoming URL’s in a pipe separated list, and each URL will be resolved to that site context. The targetHostName is the outgoing URL and determines which URL to create when asking for a fully qualified URL. This entry was posted in .net, c#, General .NET, Sitecore 6, Sitecore 7, Sitecore 8, Sitecore 9 and tagged Sitecore, hostName, SiteContext, TargetHostName. Bookmark the permalink.